Just stunning aren’t they? 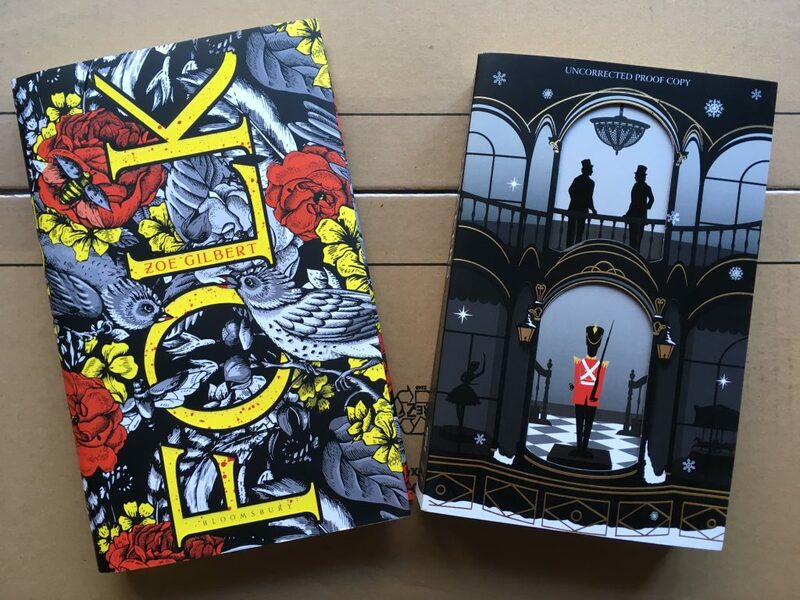 The book on the right is a proof copy hence no name or details and is called The Toymakers by Robert Dinsdale. I’ve dipped into it and its so evocative and beautifully written. 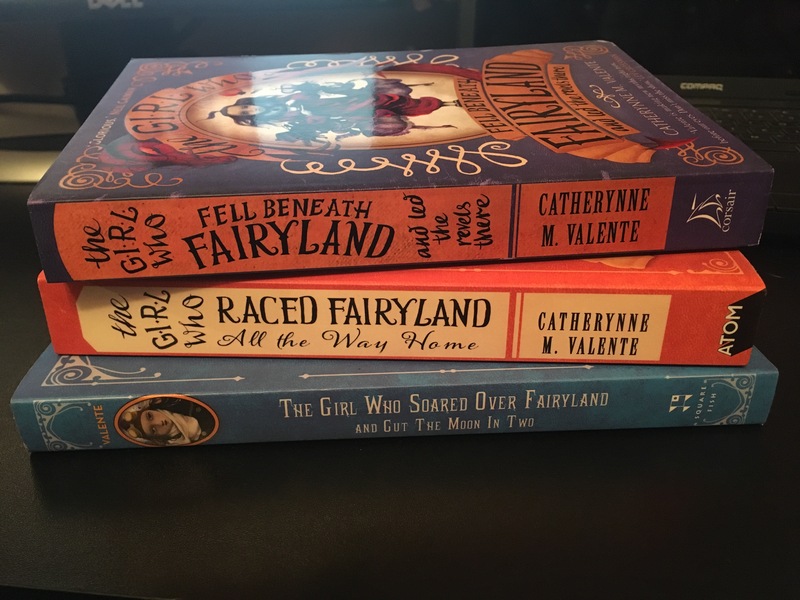 You can never have enough Catherynne M Valente books right? 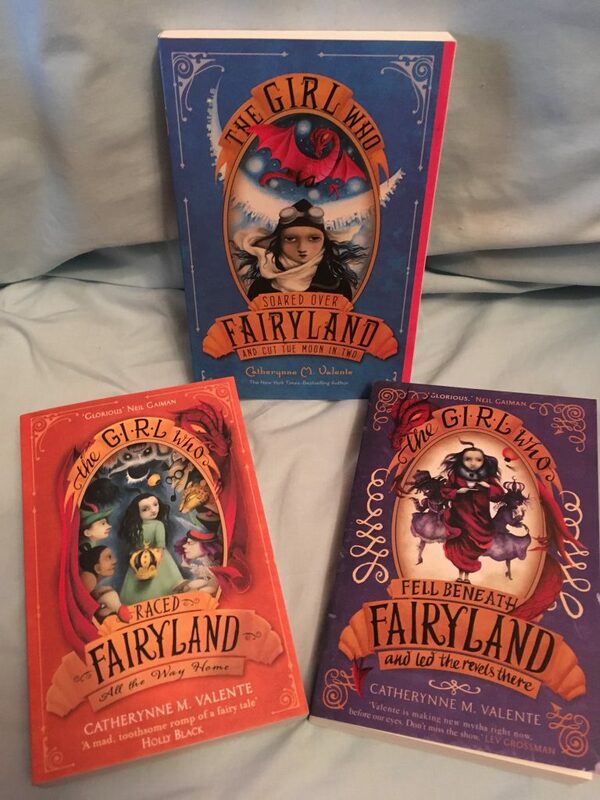 These covers are just sumptuous and her writing is glorious. Wasn’t I a lucky little Christmas Elf?